An experienced land planning professional with demonstrated success in planning, developing, managing and obtaining agency approvals for land development projects. County Planning Director before doing private sector land planning, engineering and project management. 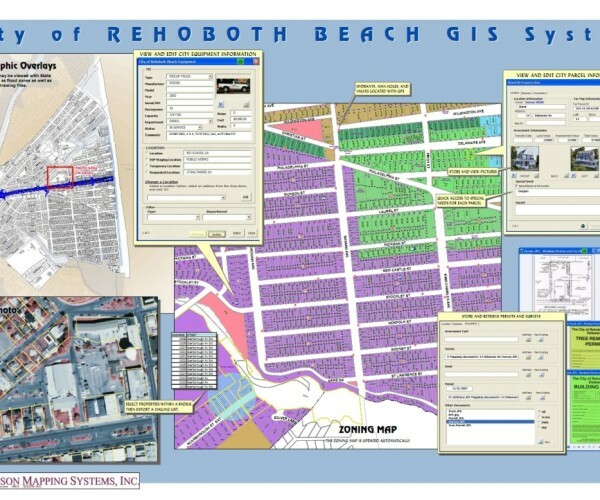 Extensive computer experience including the owner of SmartMAP.com and formerly ThompsonMapping.com having created numerous SmartMAP Internet mapping sites for State, County and Municipal agencies including data such as parcels, aerials, wetlands, zoning, soils, and more for computerized land planning and site analyses. Created the first GIS assessment parcel map for 2 of the 3 Delaware counties property maps. The primary contractor developing and implementing for the No. 1 Agricultural Preservation in the USA for 23 years. 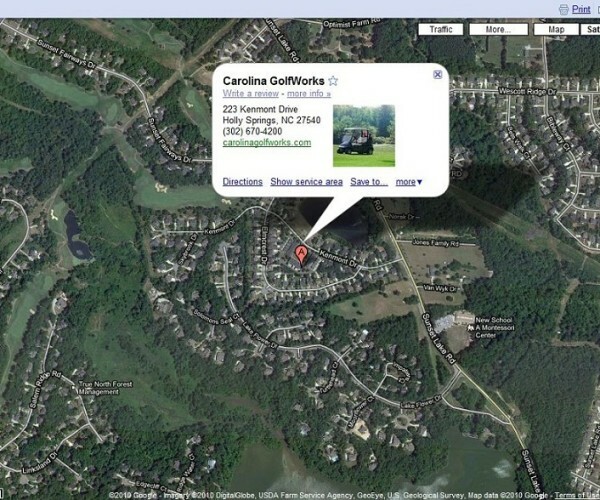 Licensed Real Estate Broker in Charge (BIC) in North Carolina. 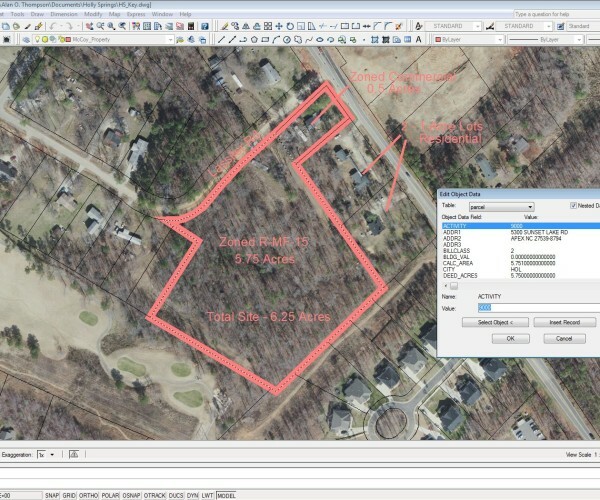 Computer Mapping and Land Planning Firm specializing in Geographic Information System (GIS) implementation. 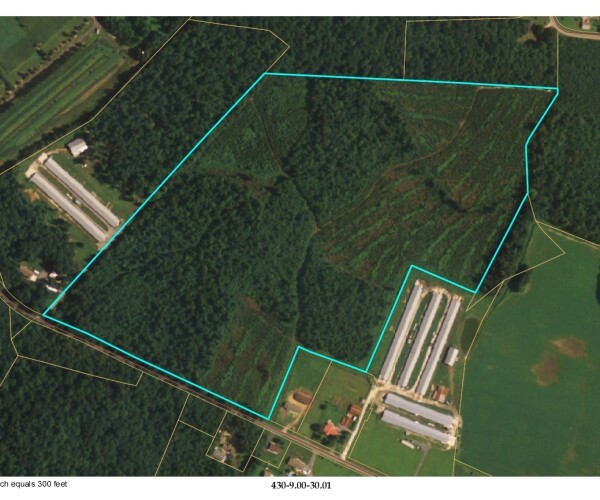 Projects include GIS efforts for the Delaware Agricultural Lands Preservation Foundation and the Governor’s Cabinet Committee on State Planning issues. 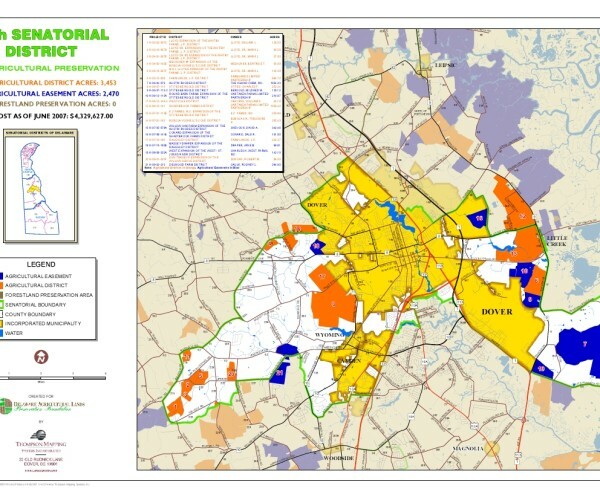 Other projects include Parcel-Based GIS systems, Kent County Election District Maps, and the Official School District Maps for the State Department of Public Instruction. Created digital parcel maps for two of the three Delaware counties. Kent County Planning Comprehensive Plan Interactive SmartMAP Website. 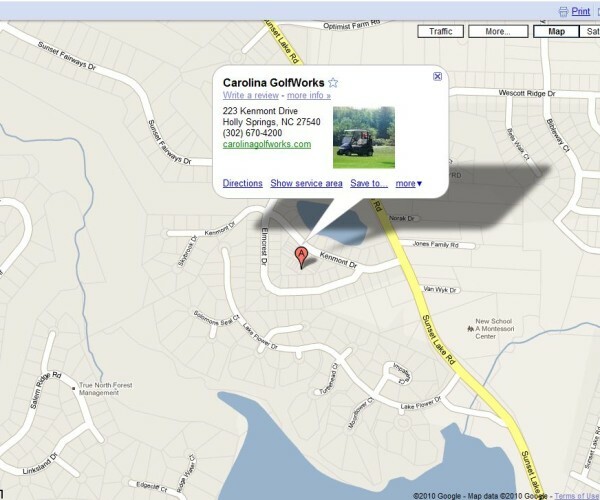 Extensive SmartMAP Website creation using Autodesk MapGuide including parcel mapping, utility and Facility management (FM) sites. Former AutoCAD Dealer and ESRI and IBM Business Partner. 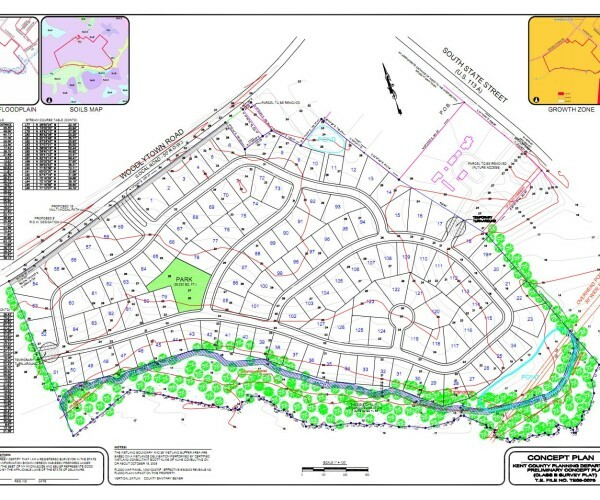 Full Service Land Planning, Civil Engineering and Consulting Firm specializing in land development design, planning, engineering, and zoning. 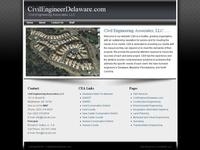 Provided consulting services relating to planning, engineering, zoning, land use, land development, and related. 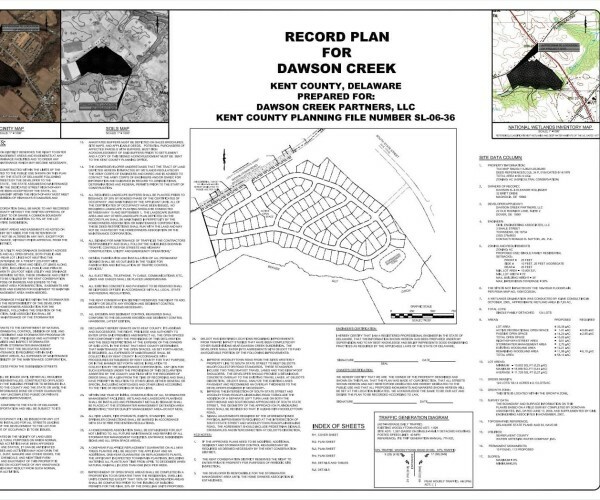 Engineered commercial site plans as well as residential subdivisions, office sites, and conceptual plans. Primary management position in charge of all activities relating to planning, design, project approvals and construction management of 515 unit housing condominium community. 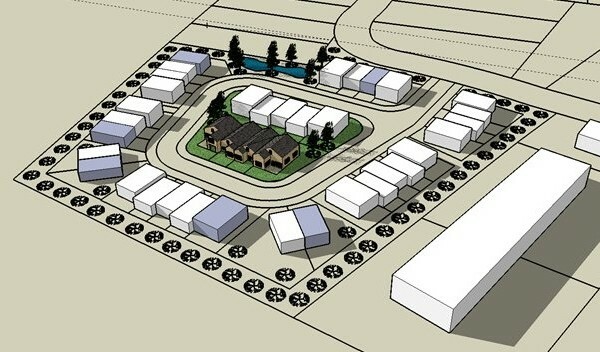 Project received national recognition as an innovative planned community. Primary management position directing all phases of the County Planning Program including administration of zoning, subdivision and other land use ordinances. Served as staff to the Regional Planning Commission and Board of Adjustment. Oversaw revision of the County Comprehensive Plan. Personally wrote grants of nearly $1 million funding the Kent County Industrial Aeropark.